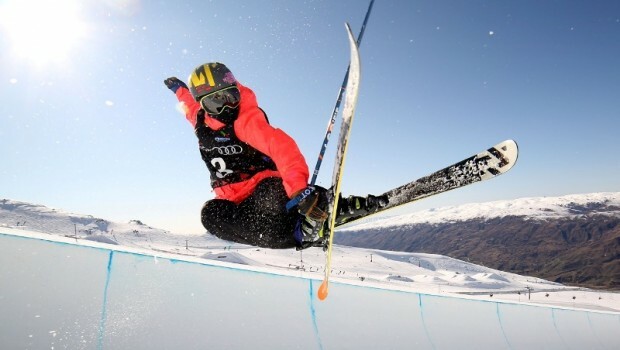 New Zealand’s best female free skier Janina Kuzma plans to build on her top performance as she embarks on a northern hemisphere winter packed with major competitions. 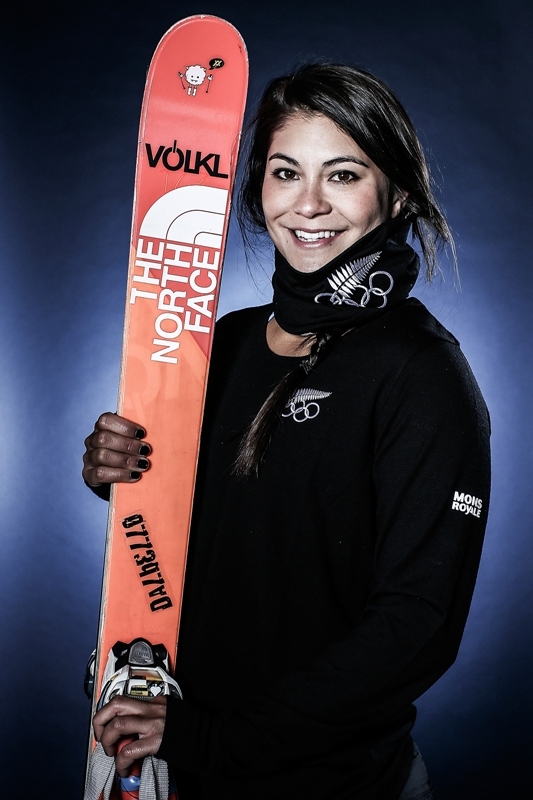 Kuzma, world No.2 in halfpipe, leaves her home town of Wanaka this Friday (November 27, 2015) to compete at invitation-only and world cup events throughout the United States and Europe, followed by filming for a major production, for the next six months. 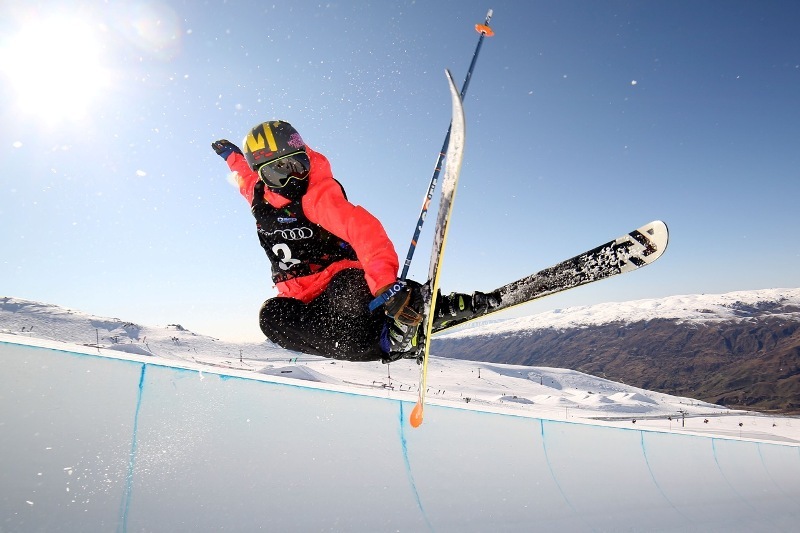 Kuzma is currently the first and only Kiwi to be invited to compete at the inaugural Oslo X Games, which takes place from February 22-28, 2016. 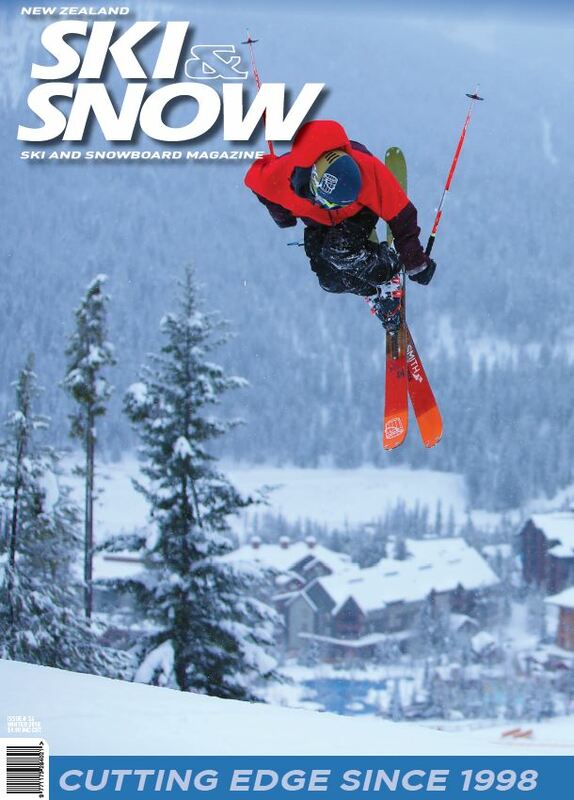 This event is the first time winter and summer sports will be combined at an X Games. She’s also just been invited to the Aspen X Games on January 25-31, 2016 – one of only six women in the world who are selected to compete. Aside from the X Games, she’s also competing at the famous invite-only Dew Tour, at Breckenridge, Colorado on December 10-13. 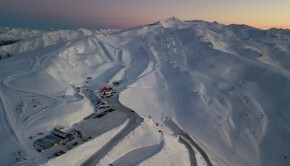 Then she heads to Mammoth for the first leg of the US Freeskiing Grand Prix. The second Grand Prix event is at Park City, Utah, on February 1-7, 2016. 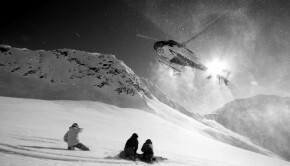 From March 7-13 she wraps up the competition calendar with the final world cup event in Tignes, France. 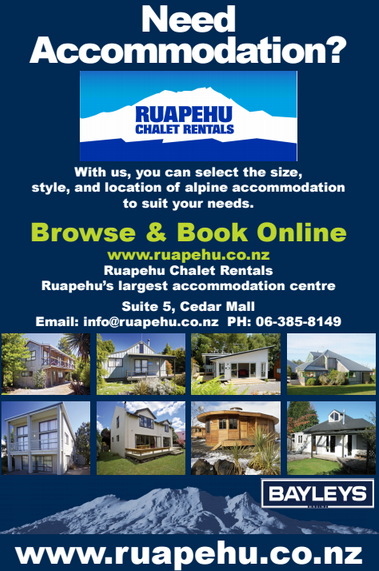 The halfpipe silver medallist at this year’s Winter Games NZ has her eyes firmly set on the 2018 Winter Olympics. 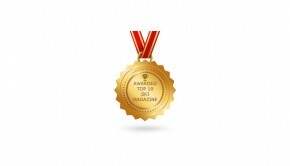 But the upcoming competitions are just as much focus for the 30-year-old. 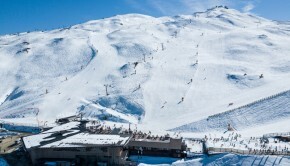 “I’m feeling really strong, I was happy with my NZ winter successes and I’ve just had a really great spring camp at Cardrona Alpine Resort in Wanaka. I’ve been working hard at the gym. My goal now is to have some solid runs and be really consistent,” Kuzma says. Snowsports High Performance Programme park and pipe head coach Tom Willmott says Kuzma is in great shape for competing on some of the best halfpipes in the world. 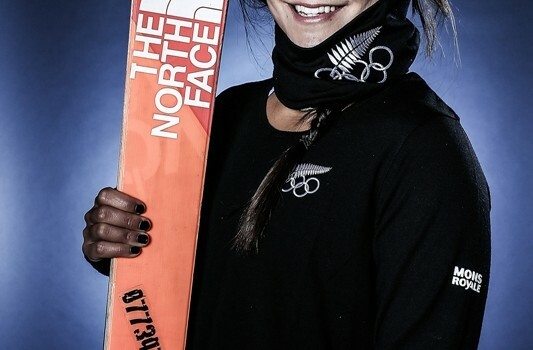 “Based on some solid progression in the southern hemisphere, Janina is poised for further success, and to continue building momentum towards the Winter Olympics in PyeongChang, South Korea in 2018. 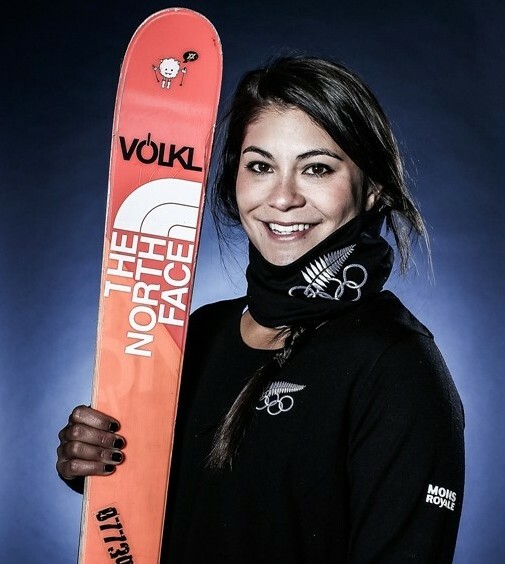 As the reigning US Grand Prix Champion, Janina will be looking to retain that title, go one better than her 2nd place finish at last year’s FIS World Cup and AFP World Tour and achieve her first X-Games podiums with two starts in Aspen and the inaugural Norway event. 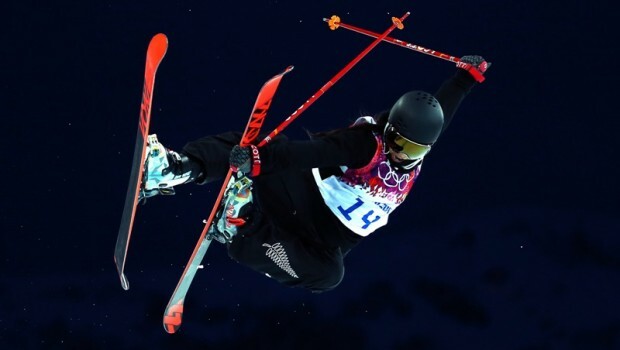 Podium results will be high on the agenda, as will achieving progression in her performance – going bigger, executing better and landing new tricks to continue pushing the level of the sport,” he says. 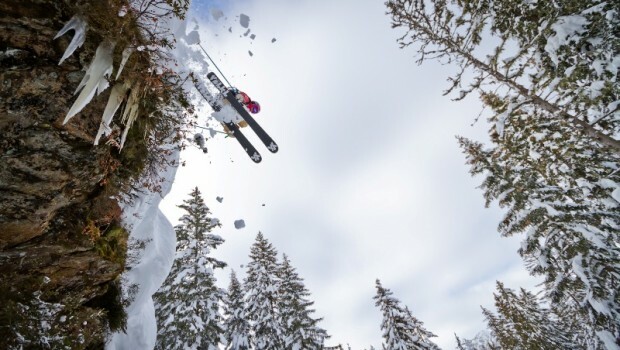 Following the competitions, Kuzma will be travelling throughout Europe shooting Shades of Winter: BETWEEN with Red Bull athletes Matilda Rapaport, Sandra Lahnsteiner, Tiril Christiansen, Nadine Wallner, plus Julia Mancuso and Emma Dahlström. Shades of Winter: BETWEEN is a film starring an all-female cast of big mountain free skiers as they pick the best lines down some of the world’s biggest big mountain slopes. 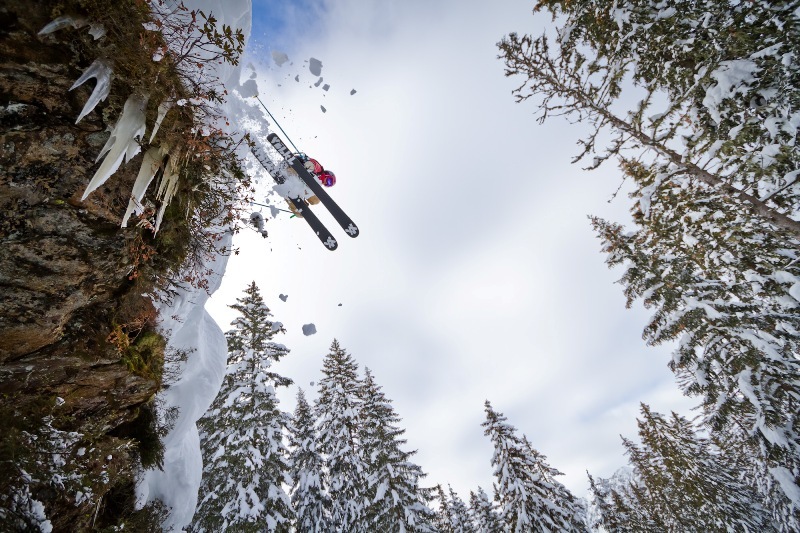 Produced by Austrian pro skier Sandra Lahnsteiner, the film follows the women on thrilling journeys to incredible destinations. The film is due to be released in September 2016. Kuzma returns home to NZ in May 2016.